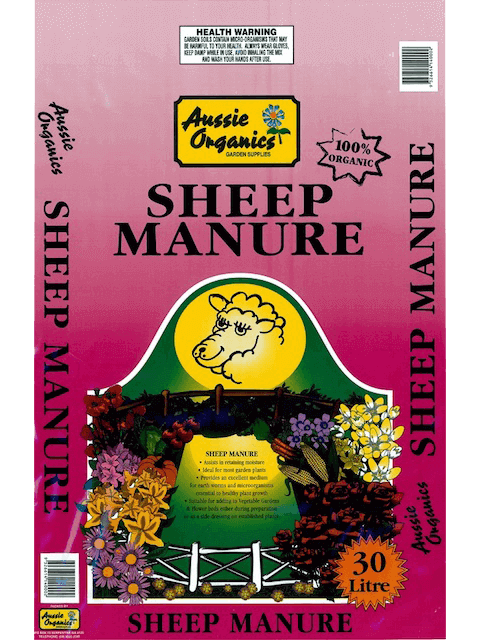 From manure to lawn food, and everything in between, we stock a large range of bagged gardening products. Need advice on which product best suits your needs? Speak to a staff member in our yard or contact us here. 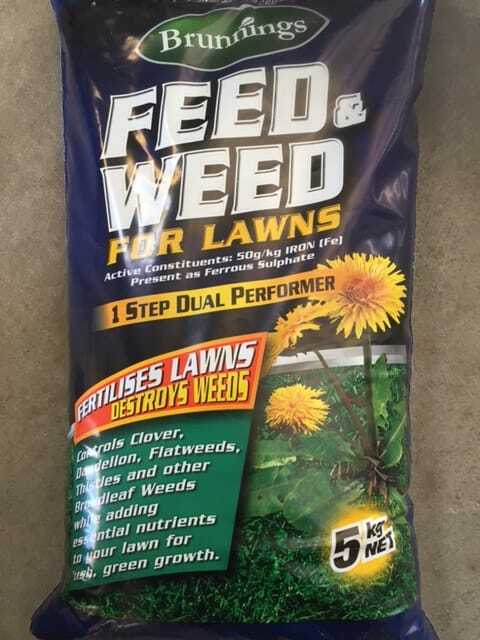 This handy dual-action product feeds your lawns and destroys weeds. Ideal for all lawn types used across the Perth metropolitan region. 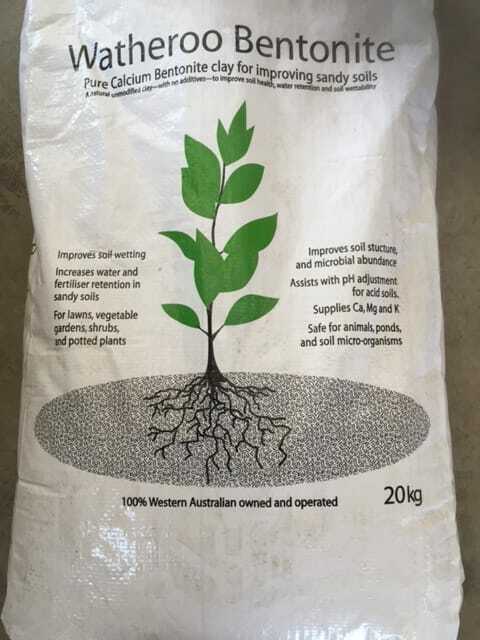 Watheroo Bentonite is used for lawns, vegetable gardens, shrubs and potted plants. It is safe for animals, ponds and micro-organisms. Is your lawn looking tired? 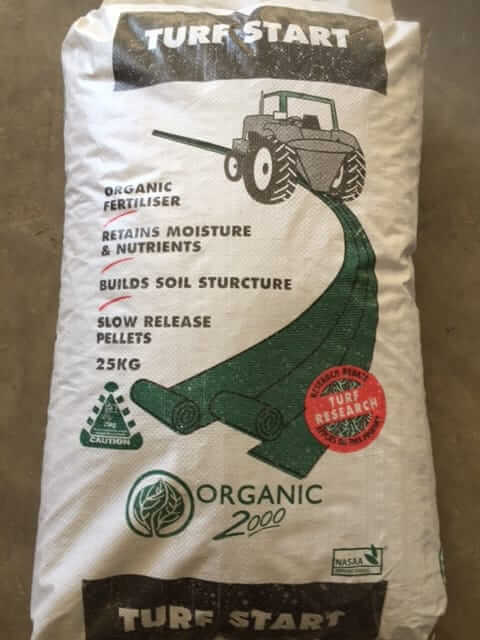 Turf Start acts as a organic fertiliser to give it that kick-start it sorely needs, particularly in the warmer months. Looking for wetter Perth residents love for our climate? This wetter soil from Brunnings is ideal for gardens, pots and lawns. 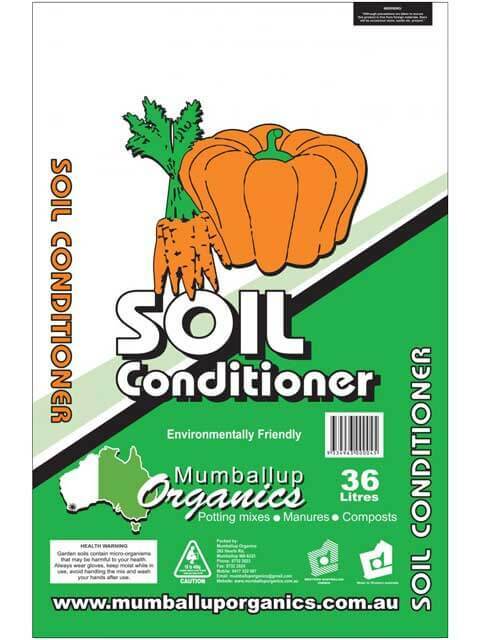 Builds soil structure and retains nutrients. 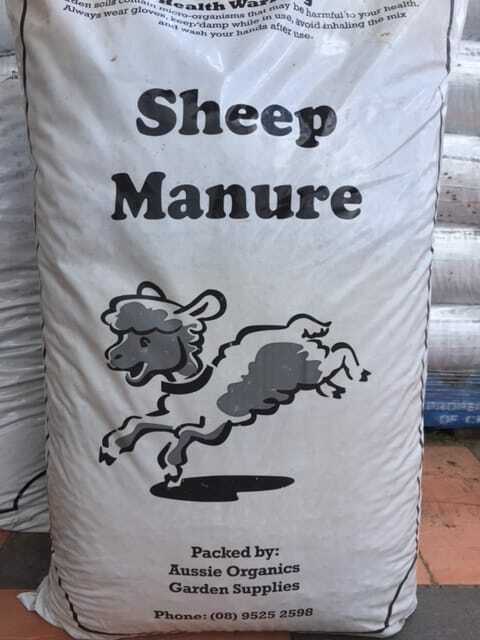 Comes in easy to distribute pellets. Give your garden/plants a much needed feed. Perfect for the veggie patch! 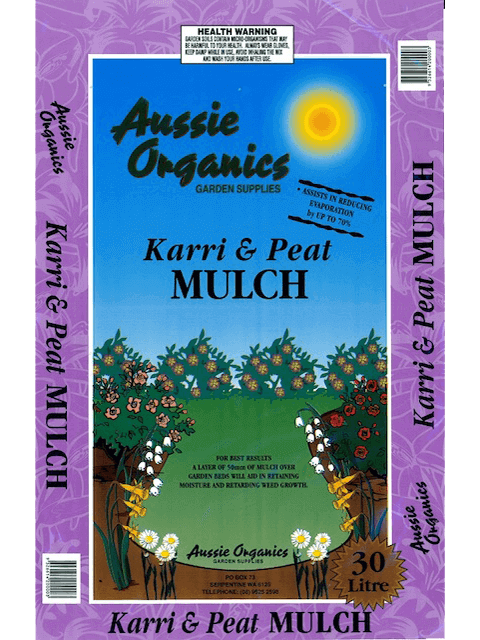 This compost mulch is ideal for gardens, roses, flowering annuals, vegetables and fruit trees. 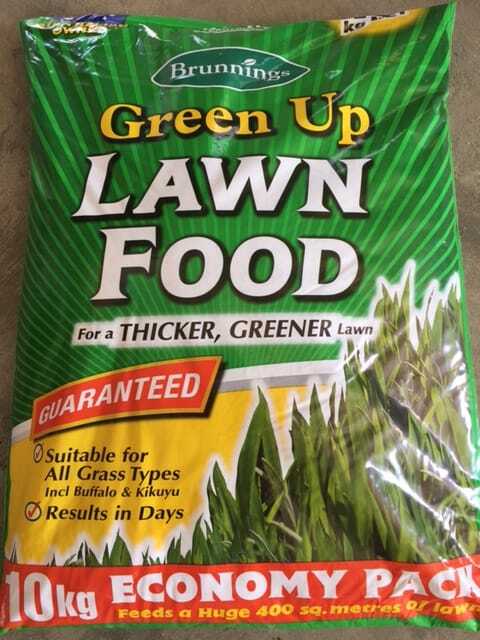 Suitable for all lawn types including the popular buffalo lawn. Get thicker, greener grass. 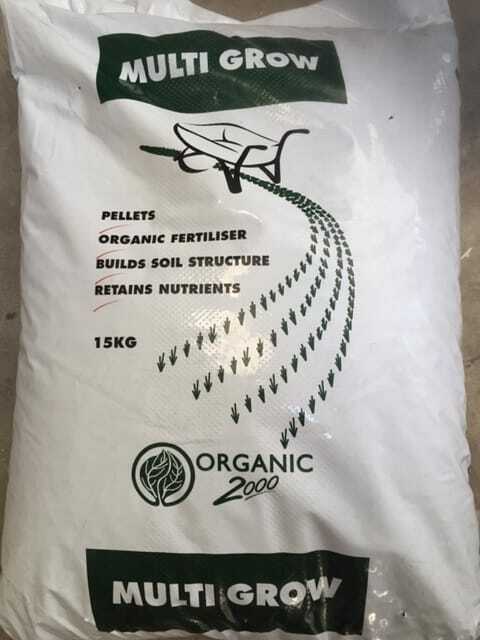 An all-purpose organic fertiliser that’s suitable for fertilising shrubs, trees, lawns, vegetables, fruit and flower gardens. 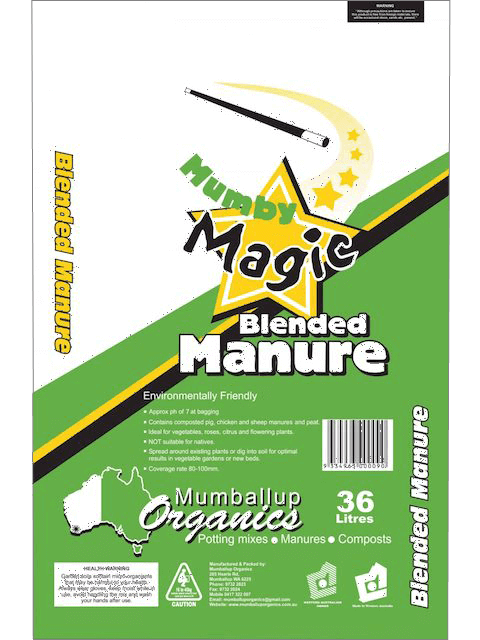 Consists of a mixture of sheep manure, cow manure and chicken manure. An all-purpose organic cow fertiliser suitable for fertilising trees, shrubs, lawns, vegetables and flower gardens. 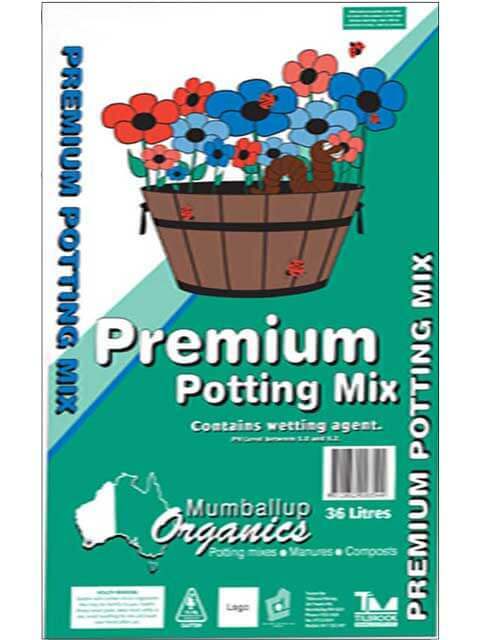 A good quality open draining mix suitable for most plants. 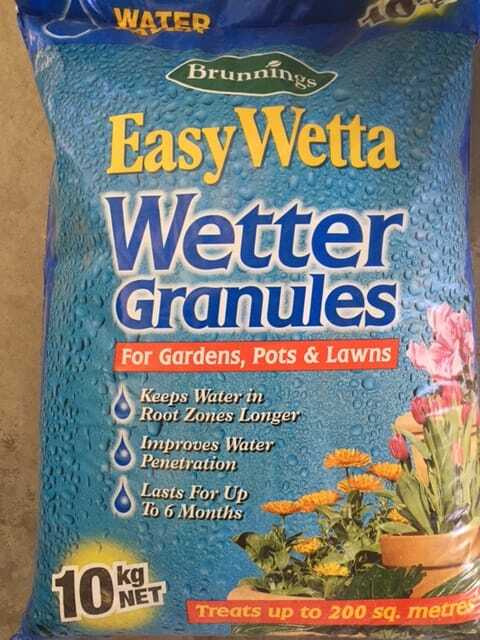 It can be used in all types of containers; indoors or outdoors (including hanging baskets). 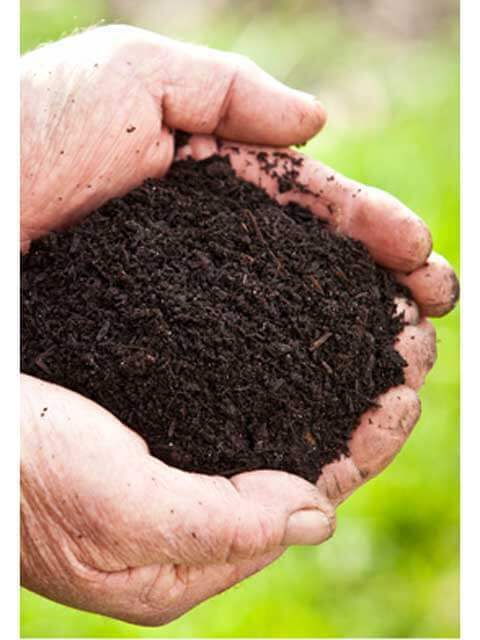 A blend of selected well composted materials providing an excellent organic base for all types of soils. 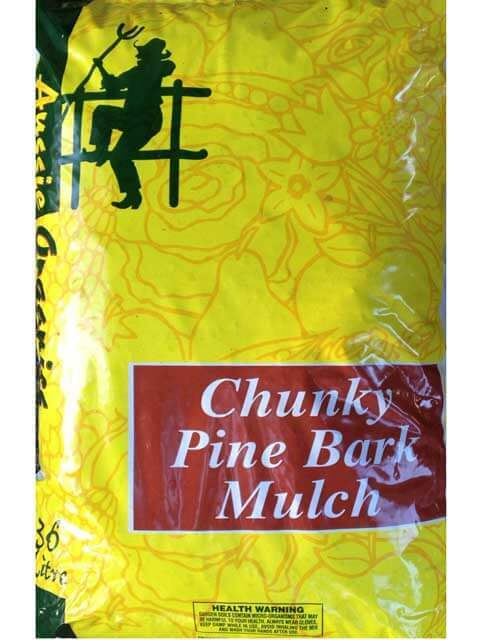 Consists of processed crushed karri and jarrah bark and screened peat. 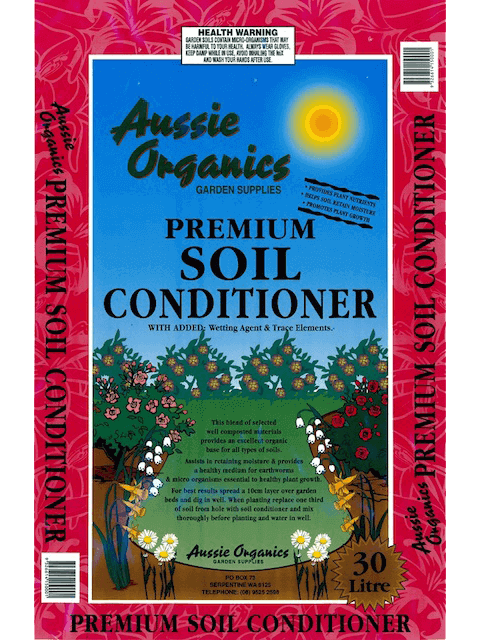 Helps to acidify Perth’s limey/sandy soil, and improve your soil’s nutrient holding capacity. 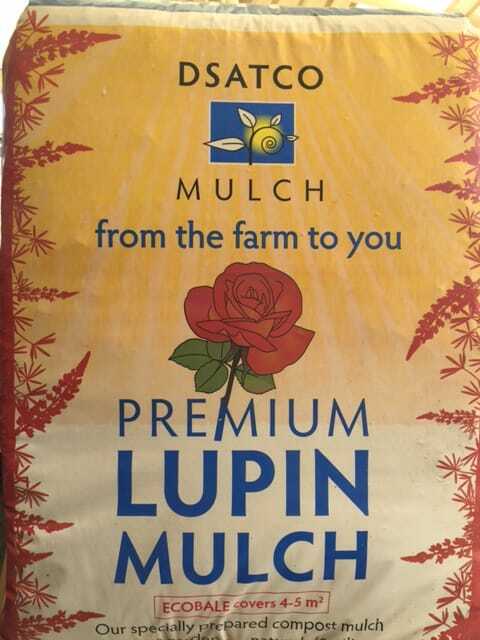 Ideal for rejuvenating vegetable gardens or any garden bed (including raised beds). 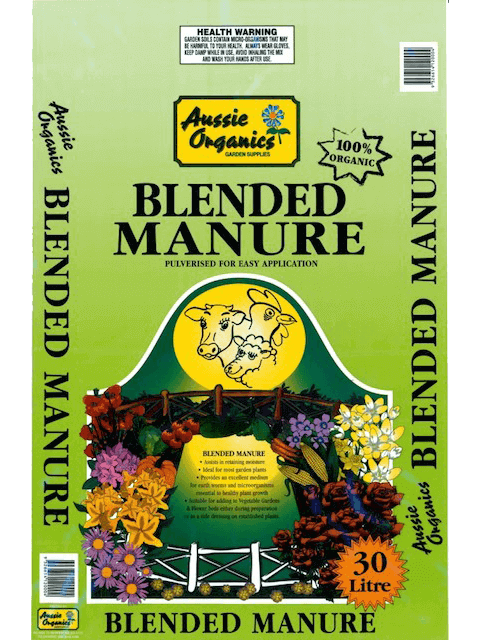 Composted pig and chicken manure with added peat, a wetting agent and wood fines. 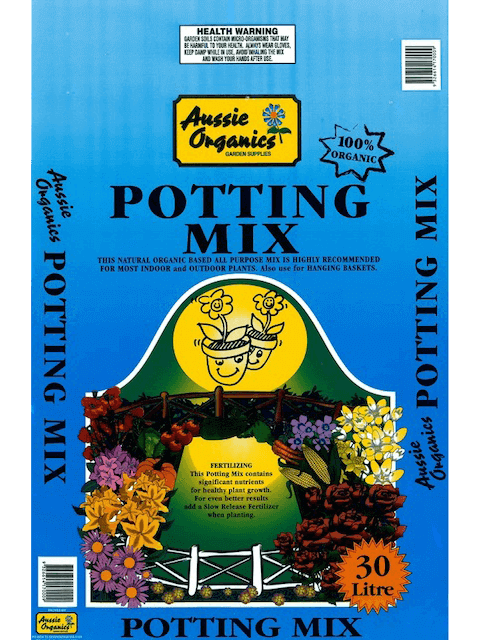 This potting mix is completely sawdust free, only 2% sand, and contains composted pine bark. Premium grade soil builder for high value commercial crops, professional turf and landscape installations. 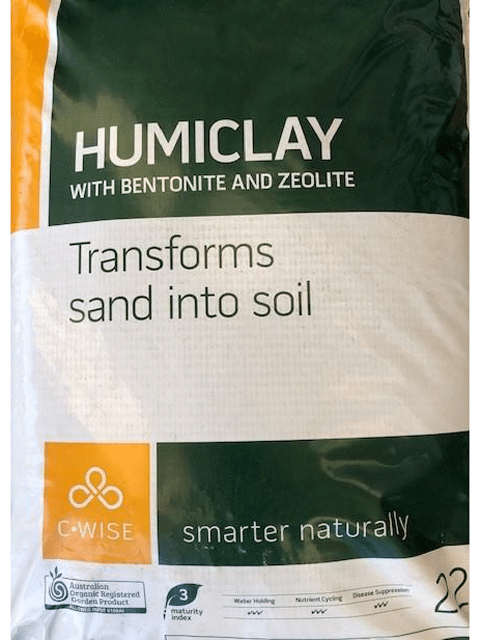 Humiclay has all the benefits of Turf Perfect, with the addition of bentonite clay to help transform sands into more functional soils. 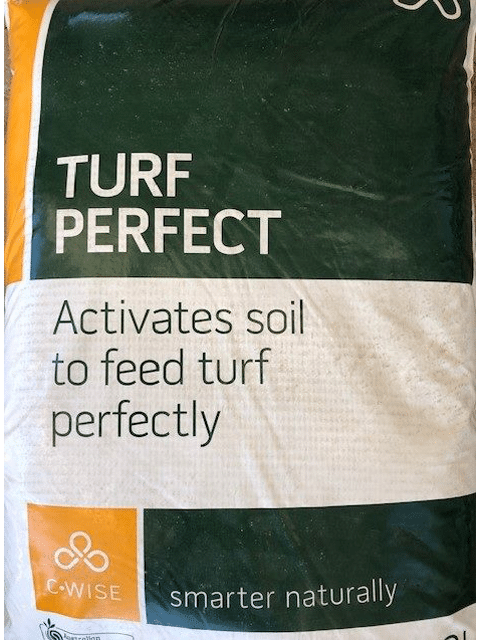 This is a very fine, high maturity product designed to be ideal for topdressing high quality fine turfs. 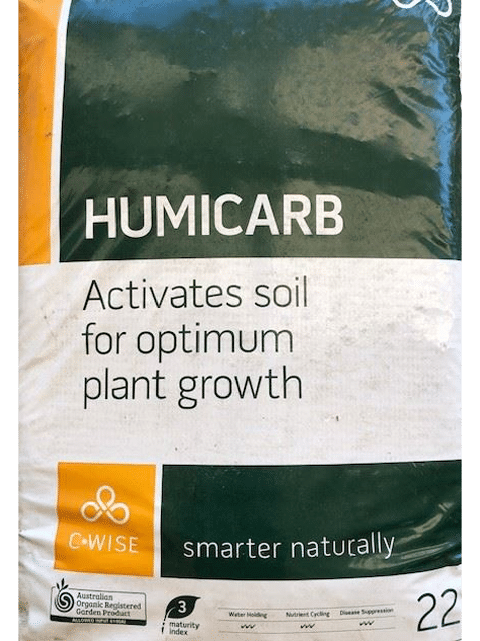 Humicarb is our high maturity, premium soil health product designed to provide the maximum improvement in soil function.